Ziziphus jujuba (Ziziphus jujuba): growing, planting, caring. 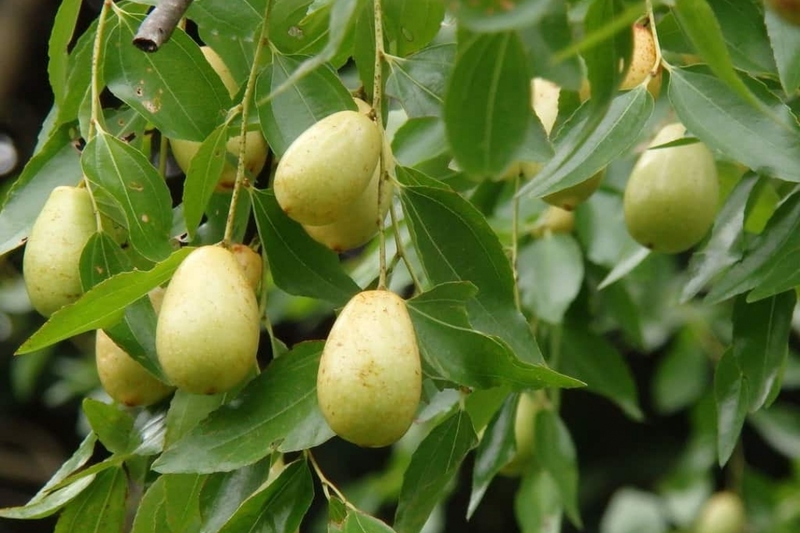 A small deciduous shrub or tree with thorny branches and edible fruits looking like small dates. Full description for Ziziphus jujuba not yet available.